Maric Flow Control valves are often used to control gland flushing water flow rate. 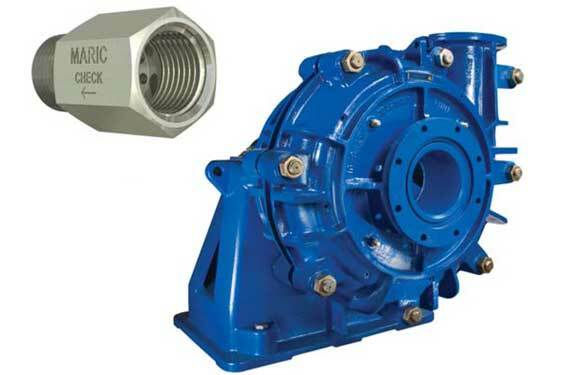 One of the more common application in the mining sector for Maric valves is that of gland water flow control, which is also referred to as Packing Water or Seal Water. Guaranteed fixed known flow rates to glands maximises the life of the gland. Controlled flow to pump glands, conserves valuable packing water supplies – especially as mines often operate in arid areas. 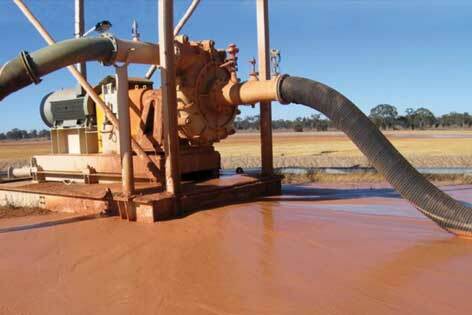 Limiting gland water flow rate also prevents the unnecessary dilution of slurry or product. Limiting gland water flow rate also ensures gland water availability in the event of failure of any one or more centrifugal pump glands, on a common gland water supply. The Maric Flow Control valve is designed to deliver a fixed, pre-set, constant (maximum) flow of water – irrespective of pressure differential across it within a given range, typically 140-1000 kPa and up to 2500 kPa for high pressure Pump applications.